Is it possible to create a work of architecture that comes from the earth and returns there in a circular way? 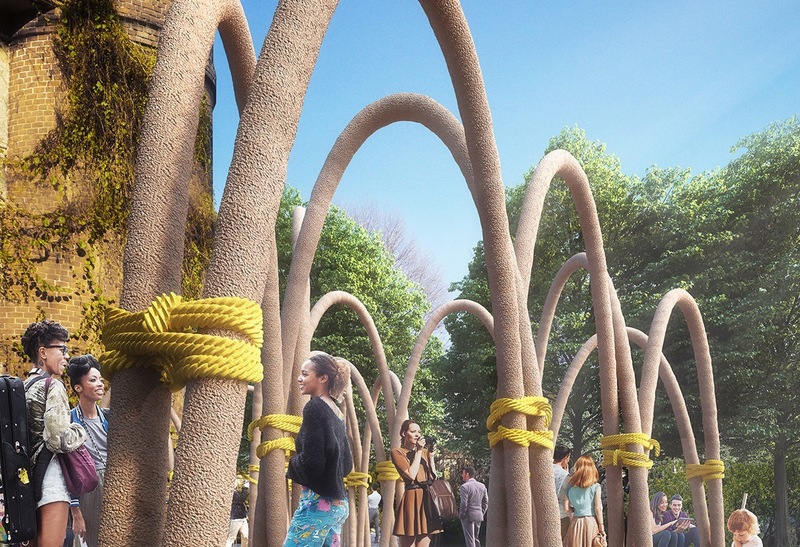 This is the challenge met by Carlo Ratti Associati, which has created an installation for Eni on view at the Orto Botanico di Brera. The work takes its cue from the symbolism of the medieval hortus conclusus: a circumscribed space where nature returns to its original balance. The project experiments with the use of an organic material, mycelium, or the fibrous roots of fungi. 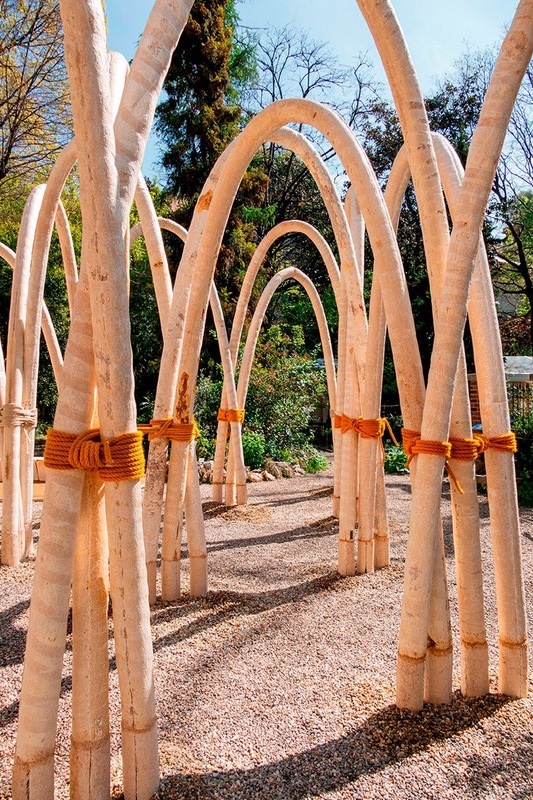 With a particular procedure, this substance gives rise to elastic, strong structural parts that can be used to create monolithic arches, with a height of four meters, scattered throughout the garden. 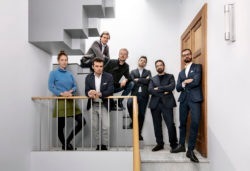 With this project ENI sets out to illustrate its innovations in the field of the circular economy, which through recycling and reuse of raw materials represents a way of getting beyond the old linear model based on intensive exploitation of resources, accumulation of waste and production of harmful emissions. At the end of the event the structures will be dismantled, crushed and returned to the ground: they can become fertilizer, initiating another growth cycle. Educational workshops are held inside the structures to illustrate the innovations Eni in the field of the circular economy to visitors, along with digital and multimedia content. The focus is on concrete initiatives, like the production of bio-fuels derived from organic materials and refuse, the gathering and reuse of waste materials like vegetable oils used for frying, the recovery and improvement of abandoned industrial areas.